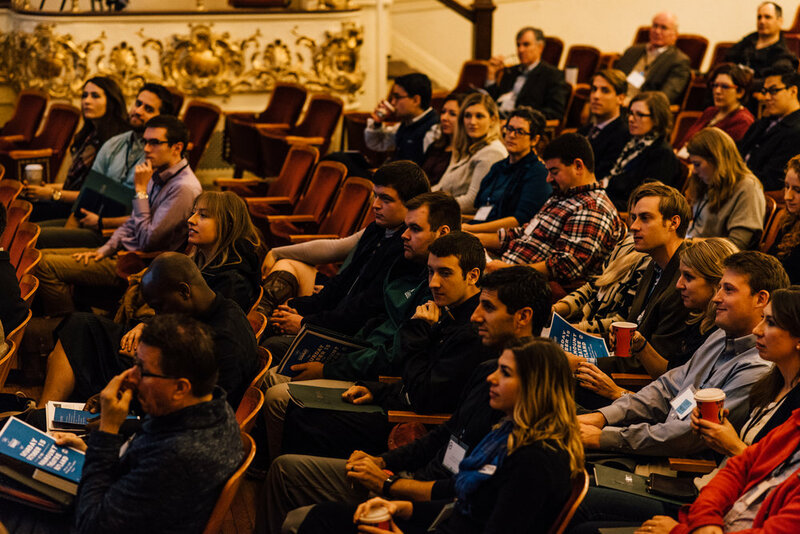 This October, Beutler Ink had the privilege to sponsor the Young Professionals Summit of Vermont in Rutland, Vermont, which brings together business leaders, policymakers and young professionals to network and brainstorm solutions to the challenges facing the state. In addition to creating programs and social assets for the summit, I flew in to speak on a topic that’s on the minds of Millennials everywhere: jobs. I wanted to address this topic in a way that was unique to the challenges that young people in Vermont face. Specifically, how can you find job opportunities that speak to your interests and education level outside of major city centers? My presentation focused on three job paths that are available to anyone, regardless of location: entrepreneurship, tapping into local opportunities, and remote working. As a long-time remote worker myself, I’m a huge advocate for this type of work, and I’ve only found that remote job opportunities continue to expand as cost of living challenges and technological advances continue to make traditional office hubs less necessary. Huge thanks to the Rutland Young Professionals for allowing me the opportunity to speak. The future of Vermont looks bright and talented! Click below to check out the full deck for LinkedOut: The Job You Want from the Place You Are.